But ALL of them are Best Friends! Raising Labrador Retrievers for over 20 years! Hello and welcome to Chips Labs! 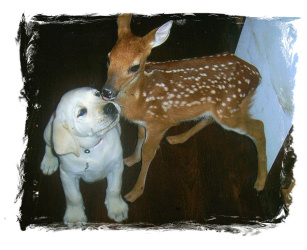 We have been breeding Labrador Retrievers for over 20 years and are glad you found us. Our dogs are AKC certified, vaccinated, and well trained to give you the best puppy you have ever owned. Don’t take our word for it though, browse our Happy Homes section to see just a few of the many families that have became part of the Chips Labs family. 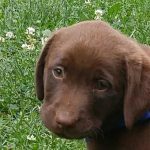 As a Labrador Retriever breeder we strive to make your puppy buying experience the best it can be, so call us with any questions and set up an appointment to meet your next best friend! We are taking orders for our 2018 wall calendar! The official Chips Labs calendar will be available by January 5th for $25.00 each. 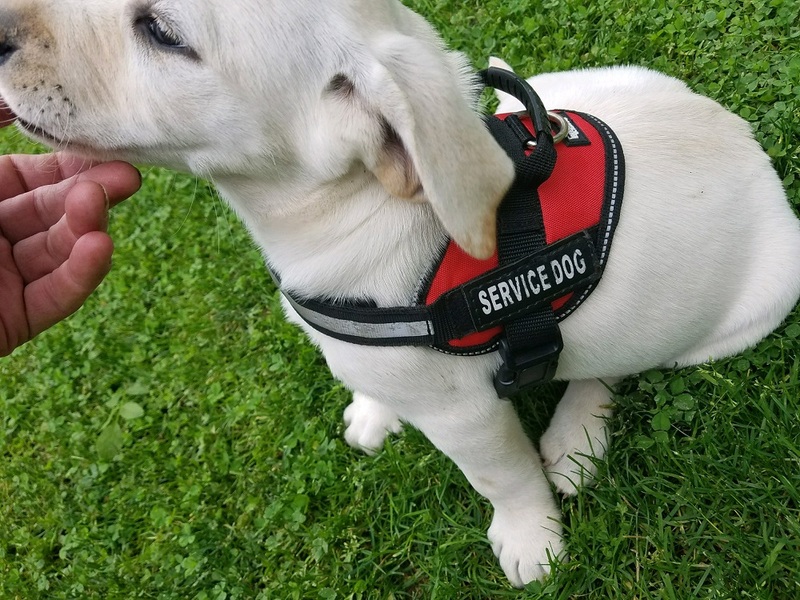 They are professionally made with some of the puppies that are left this year, service puppies, and pictures sent in by many of our Chips Labs puppy owners. Order yours today! All puppies that are to be trained and started must have there Flu vaccine at 7 weeks, and a booster 3 weeks later. It will be done by our veterinarian due to how contagious the Flu virus is. The Flu airborne and can also stay on people’s clothing for 48 hours. Puppies should never go to a puppy day care, or parks without this vaccine. We strongly recommend all new puppy owners have their new little friend vaccinated. A trained and started puppy purchased from Chips Labs is protected for 1 year. If your puppy should contract a strain of the Flu, the company of the Flu vaccine covers all veterinary bills. The vaccine is $50.00 and will be on record at Crab Orchard Veterinary Services in Tazewell, Virginia. They can be contacted at (276) 988 8080, simply tell them you are a Chips Labs owner. For many years our quality line of Labrador Retrievers have not only been great family dogs, but several went on to training schools to become excellent service and military animals. Chips Labs is proud to officially offer puppies trained for service or therapy companionship including PTSD. We will pick pups from each litter with the greatest potential to be a lifesaving animal. References are available upon request. For more information send us a message via our contact form, or call us at (276) 988-5725. Like Us? Check us out on Facebook! Check out what puppies we have available and are expecting in the next litter. Sometimes we train pups to be house broken, obedient and ready for travel. So if you want an easier challenge than raising a puppy just look here! Meet the parents! We have had a lot of great dogs over the years and these are just a few of them. No hidden costs here! We let you know everything up front and our prices are very affordable. The American Kennel Club (AKC) performed a site inspection on 9/1/16 of our site and kennels giving Chips Labs their best rating. The director of inspections found the care and conditions of all dogs acceptable, kennel conditions acceptable, and kennel operations acceptable. The Chips Labs Kennel is in compliance with the A.K.C care and conditions policy. For more details on AKC inspections check out their official brochure..
We proudly introduce Our Baby Jewel! 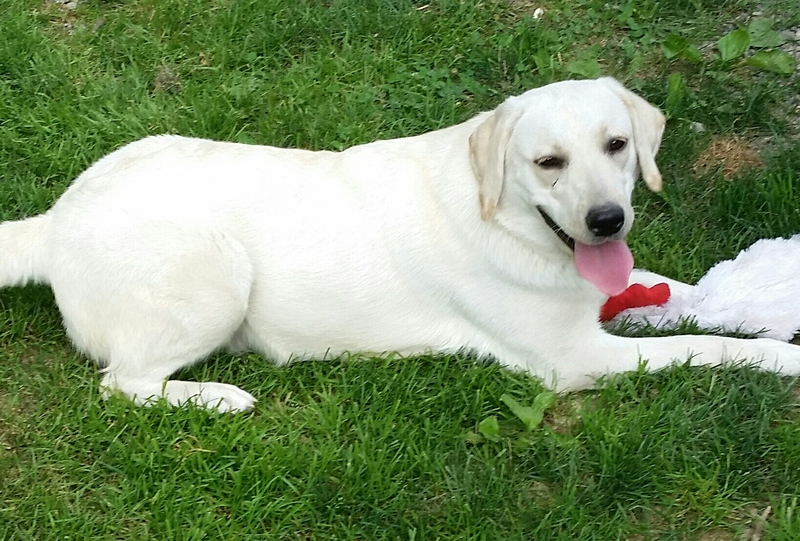 Joining the Chips Labs family as of July 2016, Jewel is a 1 year old, yellow English lab that loves to run, play in the water, and have lots of fun. West coast meets English in this lady with a big heart and we are so happy to have her. If you are interested in when she will be having her first litter just send us a message through our contact page, Facebook, or text! We also are excited to introduce My Baby Pearl! 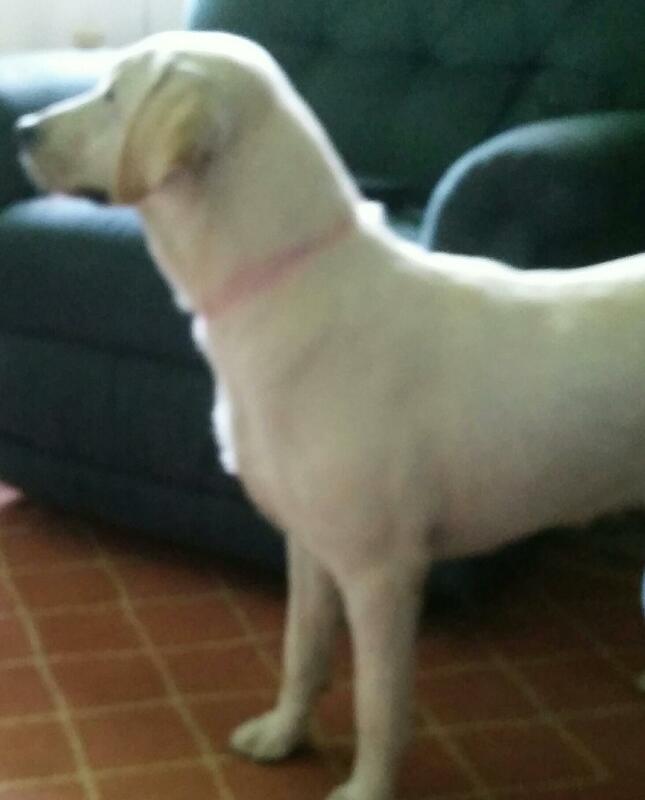 Pearl is an 11 month old, yellow California girl with one of the sweetest personalities considering she isn’t a “southern” girl! Keep following us here or on Facebook for details on her first litter! Now introducing Yukon! 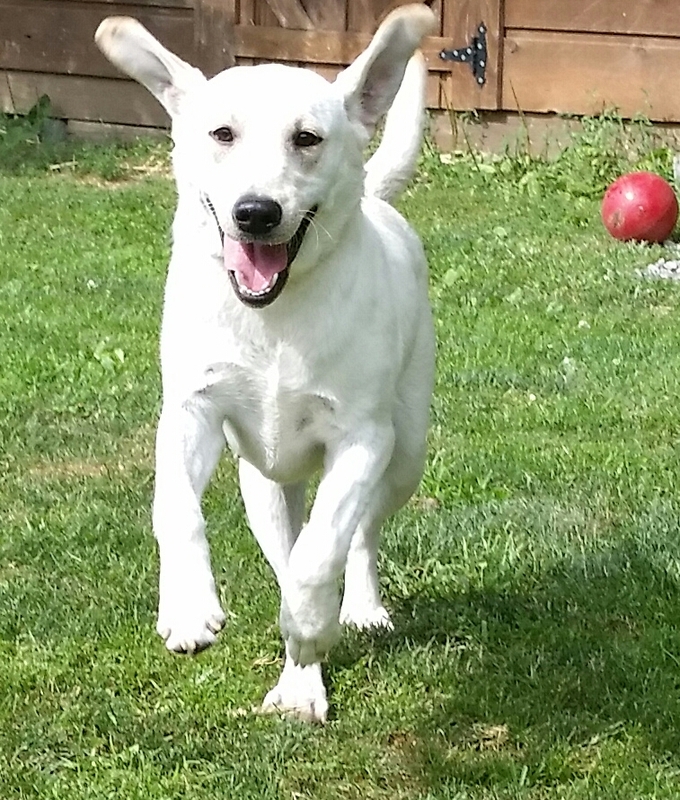 New to Chips Labs in April 2016, Yukon is a 1 year old, white, certified stud dog from California with a wonderful temperament. He loves to play fetch, splash and play in the pool, and his first litter is already on the way with Our Baby Cedar expected in August as yellow and white pups. Call us to reserve one from this first time sire! Ready? Your New Best Friend Is Waiting. 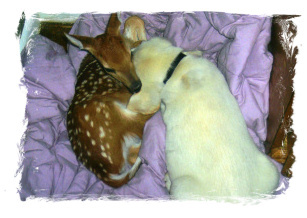 “Hillbilly” the deer, and Snowball are lifelong friends and continue to visit. Proving that friends are friends forever no matter how they look on the outside! !